The release of The Hunger Games is still a couple of months away, but star Jennifer Lawrence and director Gary Ross are already looking ahead to the second installment, Catching Fire. Based on the bestselling book series, the story takes place in a dystopian future where Lawrence stars as Katniss, a young woman who must survive a televised fight to the death between her and teenagers from the other districts of Panem. Anticipation for The Hunger Games is at a fever pitch, and Lionsgate is already moving quickly on the film adaptation of the sequel. Lawrence and Ross recently spoke a bit about the follow-up, revealing that training starts in July and they may be filming quite a bit of Catching Fire in Hawaii. Hit the jump for more. Beware, spoilers for Catching Fire (and therefore The Hunger Games) follow after the jump. Lawrence herself can’t wait to get back to the series, and revealed that she begins training again in July. 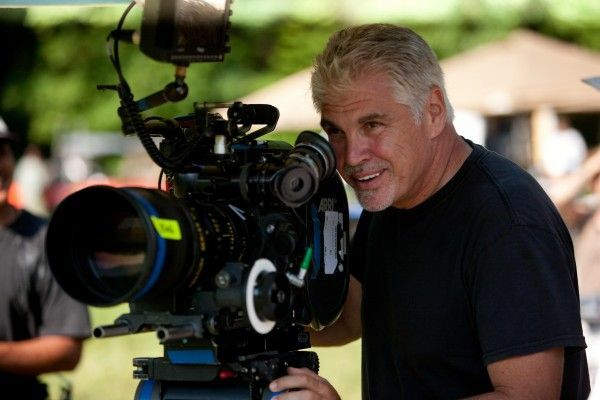 A fall shoot for Catching Fire is expected, and Lawrence said that they may be shooting the film in Hawaii. I was wondering how they planned on capturing the epic environment for the Games in the second book, and Hawaii seems an excellent fit for a location stand-in. I already can’t wait to see how the various challenges within the Games are presented onscreen. My only concern with Catching Fire is that there’s so much material and so many larger set pieces than The Hunger Games. I’m afraid of what will have to be lost or cut out for time. Lionsgate has optioned a total of four movies for the three-book series, so it’s assumed that one of the books will be split in half. 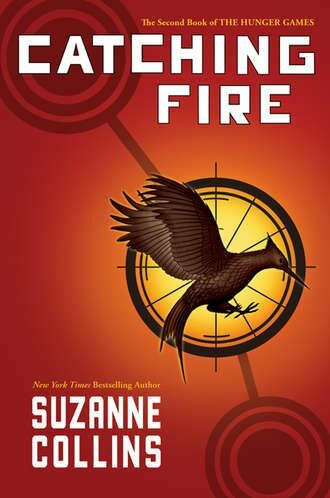 While Catching Fire could benefit from a two-film adaptation, good money is on the finale, Mockingjay. Nevertheless, we’ve still got the first film to get to. The Hunger Games opens March 23rd, and Catching Fire is set for release on November 22nd, 2013.